Bored of flickering laptop screen? 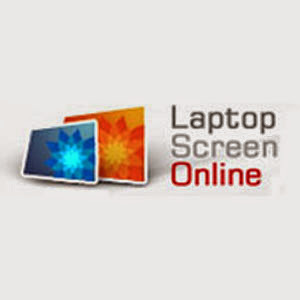 Laptop Screen Online offers replacement services for all major laptop brands and models. 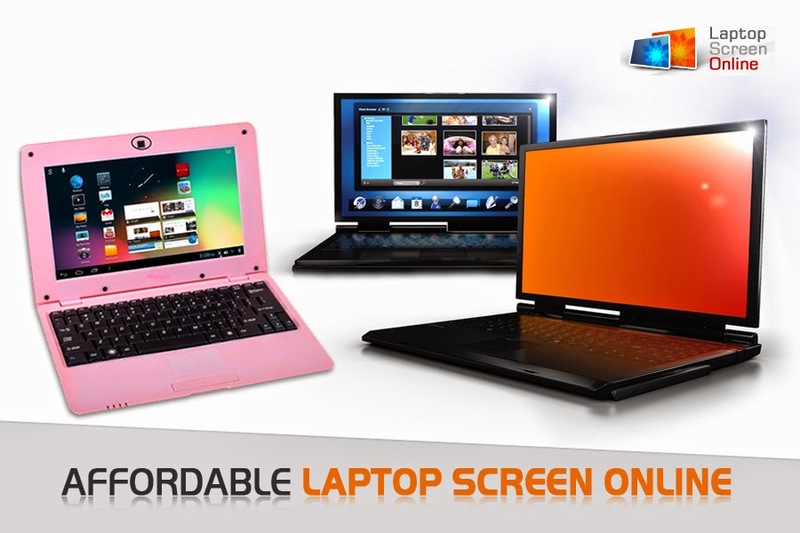 They provide laptop screens which bring your laptop back to life. For more details, call us 01612209729.